So, this Holiday season is very near the end and as it leaves us we also say goodbye to another year. ﻿ I wanted to share with you something inspiring, enlightning, encouraging... you know, something full of wisdom. WORDS full of wisdom. Hmmm... I've got nothing... Maybe I'm in over my head here! So I turned to my source of inspiration, the Internet. Surfing. Surfing. Surfing. It just led me to the realization that I can't use someone else's WORDS, although if you know me very well you may have realized I am a sucker for quotes, other people's WORDS. Then I remembered a video I came across a few months ago. It was one that I shared with several people, if you're one of those people, bare with me cuz it's worth seeing again. Well, at least I think it is. It has only a few spoken WORDS but contains a powerful message. All the preparations for the mother of all Holidays is complete. My wish for you and yours is a very happy Holiday, however you choose to celebrate. 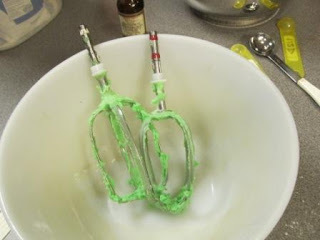 May you also have a prosperous and healthy 2012. 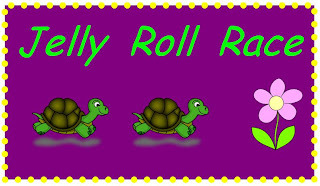 Have you got a few Jelly Rolls laying around and don't know what to do with them? Well, start your engines and bring your favorite Jelly Roll to the race for a fun way to make a quilt top really quick. Every racer will have a finished quilt top (48x64) at the end of the race. AND if you are the first one across the finish line you will go home with a PRIZE! 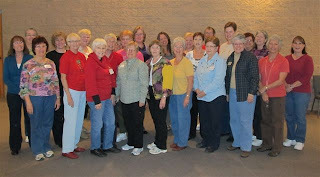 The race will be held on Saturday, January 7, 2012 at 35th Ave Sew & Vac in Chandler. The green flag will drop at 9:30 am and you will have a finished quilt top in time for lunch! You can drop by the store (or call 480-961-7363) between now and race day to get registered for the race(there is a $15 registration fee). This promises to be the most fun you'll ever have with a Jelly Roll! Here's my latest finished project. It is a bedrunner (like you can't tell that from the picture). I used an Island Batik jelly roll of their Wisteria collection. 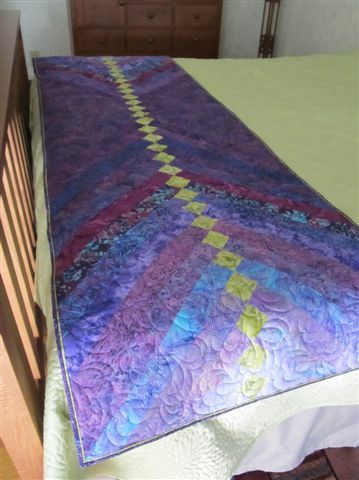 The pattern is Braided Batik Bed Runner by cheri good quilt design. The finished size is 28 x 90 (the picture shows it on a king size bed). The pattern also has a bonus accent pillow cover that is made from the left over scraps. When I first started seeing this latest craze in the quilting world I was pretty skeptical. 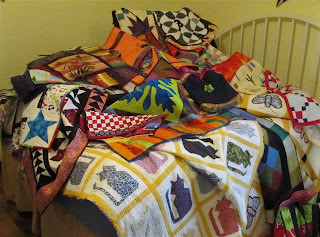 But as the Christmas season started to creep up on me I admitted to myself that this was going to be ANOTHER Christmas that I was NOT going to have a Christmas quilt on my bed. So I warmed up to the idea of a bedrunner. I mean... to get ready for the Holidays I don't even have to change my current bed quilt! All I have to do is throw on a bedrunner. Now, I do realize this one is NOT going to work for my Christmas decorating but I do have one in progress using Christmas fabrics (another jelly roll). Of course, considering today's date and the fact that I haven't really started my gift buying, having a Christmas one in progress does not necessarily mean my bed will be decorated for Christmas THIS year. 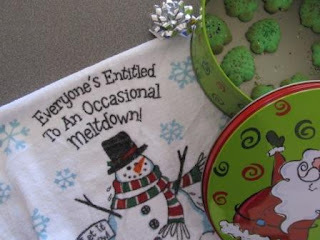 I'll be teaching this as a class (for a mere $25) at 35th Ave Sew and Vac in Chandler on January 23, 2012. 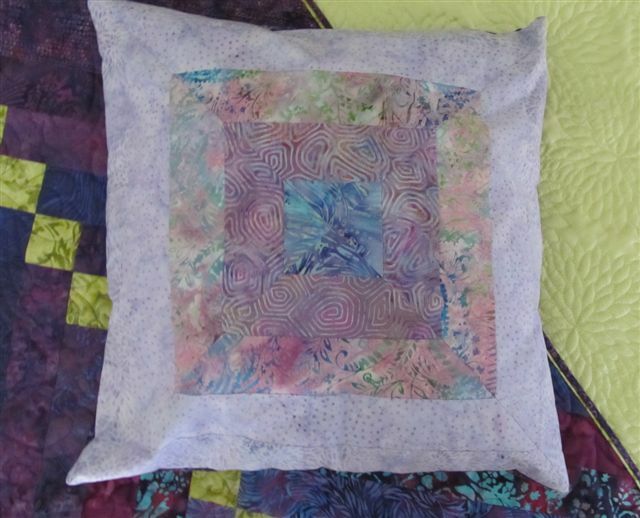 It's a great way to use a jelly roll that is just sitting on the shelf in your stash closet waiting for you to make it into something beautiful. If you are interested in spending the day with me making this bedrunner call the store (480-961-7363) to reserve a seat. Now, here's a group of fabulous ladies. They are a couple dozen ladies who came together this past week to make comfort quilts for seriously ill and traumatized children in our community. And this is not the first time they have done this, nope, they do it every month. And some of them have been doing this for the past seven years. Like I said "THEY ARE FABULOUS!" They are known as the Peace by Piece Quilters. This time of year we tend to reflect on the past year (and sometimes our lives). We Americans are taught to think about the things we are thankful for and our ancestors even created a holiday that gives us permission to stop and just be thankful for a day. I recently read a quote (but for the life of me can't remember where) that has got me thinking. We always think about what we are thankful for at this time of year, but here's the question: What have you done that has made other people thankful? I think the ladies in the picture have an answer to this question. What they do every month does better the lives of children. In some cases the comfort of a handmade quilt may even change the life of the child receiving it.